Please check all sections to fix the errors. 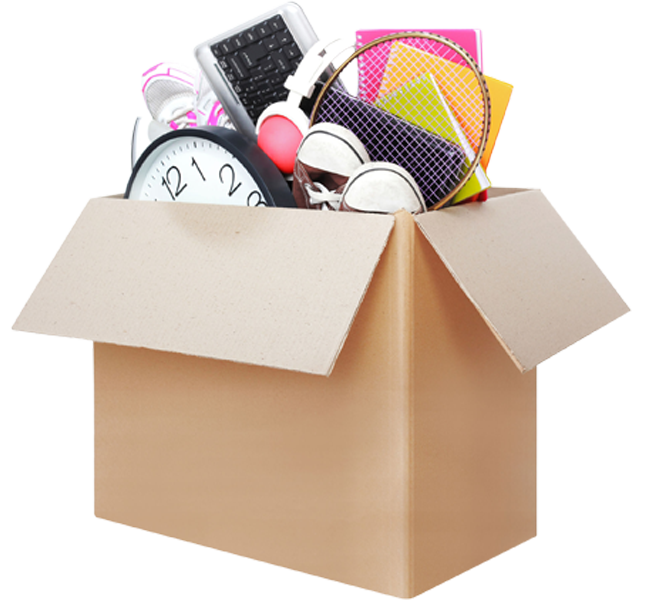 Out of all the relocation companies in Nigeria, we stand out. We are also first among moving companies in Abuja, we trailblaze all the relocation companies in Lagos too. 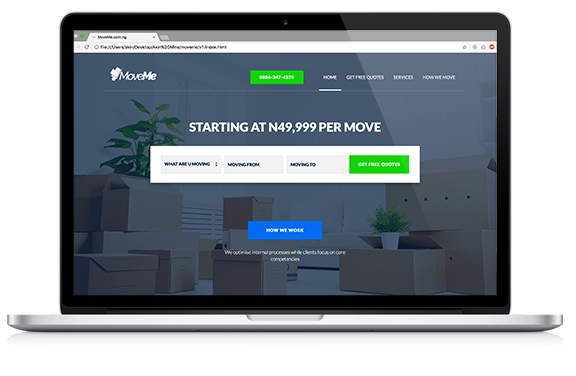 MoveMe Nigeria is set to provide you the best that’s why we give out free quotes to make your moving and relocation process easier.